Tired of eggs Benedict? Tired of French toast, ricotta hotcakes and big breakfasts? How about some traditional Colombian cuisine courtesy of Café con Leche (literally “coffee with milk”). This week some Colombian friends, Yulieth and Jason, introduced me to a little piece of their country. This quaint corner café makes the most of its small footprint but it does so in style with a mix of modern and colourful authentic furniture. The wait staff were exceptionally welcoming and water was brought immediately. I was about to discover that Colombians love their cheese. 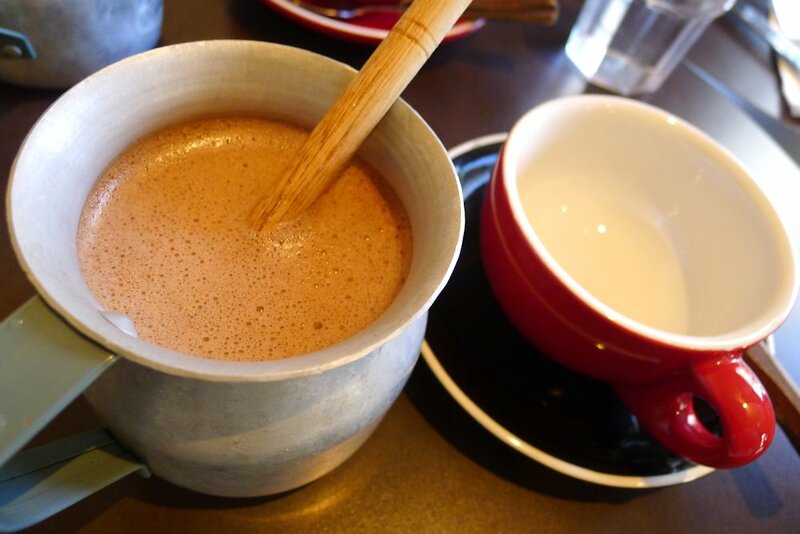 For what other reason than love would you crumble cheese into your hot chocolate ($4.50)? CcL serves theirs the traditional way: prepared in a specific metal jug and served with a molinillo for stirring (hold it between both palms and rub to spin it). 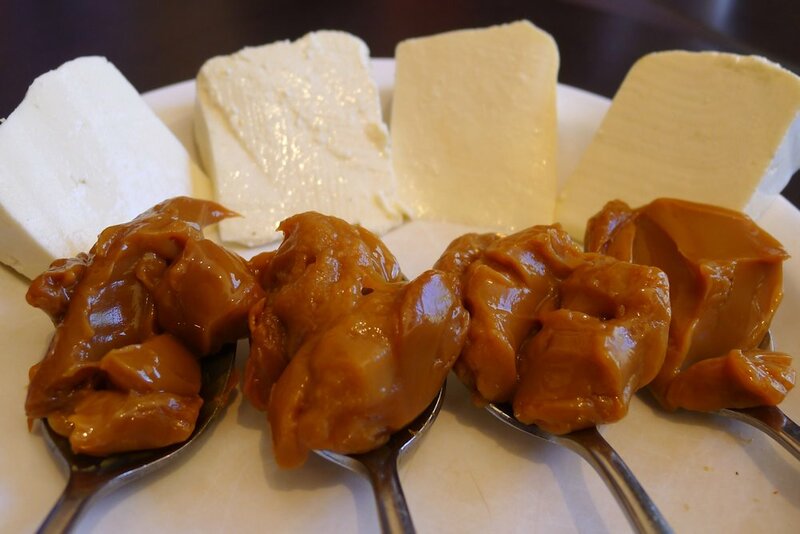 The cheese (which is the same as the white cheese as that used in the envueltos and arequipe below) has the consistency of slightly creamy feta and should be broken into 10c-sized pieces in the cup before pouring the hot chocolate over. The hot chocolate itself was absolutely fantastic and easily put any other café hot chocolate I’ve tasted, to shame. The cheese was an unexpected addition but tasted great as I scooped it out or sipped the chocolate through it. This is a must-order when you visit. It’s not often one gets to try a new fruit. 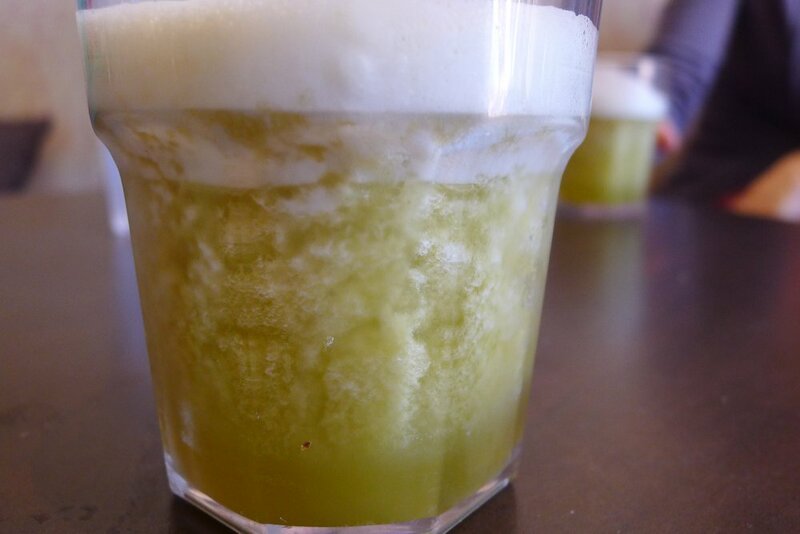 Lulo (as it’s referred to in Colombia) can be ordered as a freshly squeezed juice ($6). I’m not sure where CcL sources theirs from but it tasted spectacular. It is definitely something that you would love or hate. Slightly similar to a passionfruit in tartness, it is also quite sweet and I was instantly reminded, strangely, of a typical sweet American candy when I tasted it. It was served with crushed ice which made it even better! 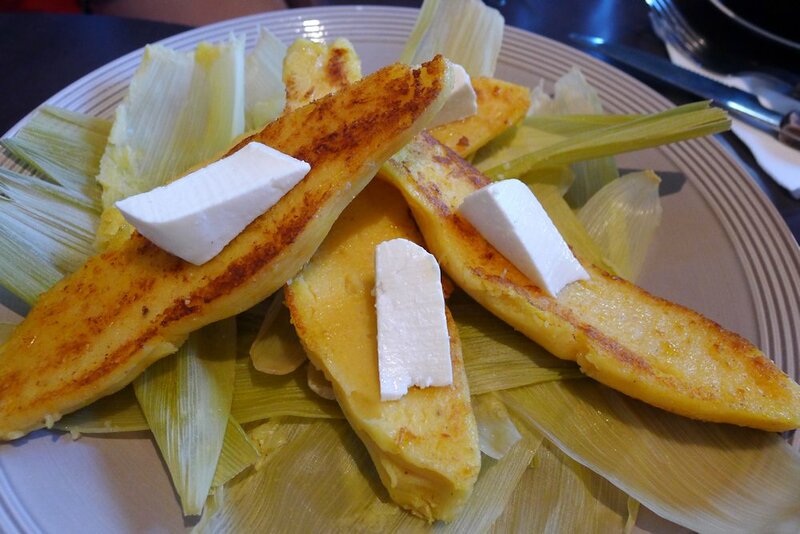 The envuelto ($14) is like a fried corn bread. It was dense yet quite fluffy and served topped with more of the white crumbly cheese. A pleasant flavour but this was not my favourite dish of the morning. 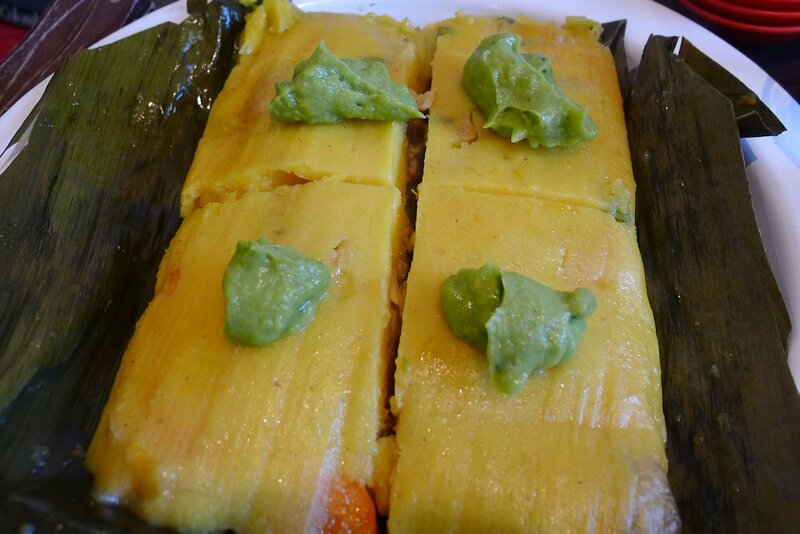 The best way I can describe tamal ($14) is that it has the consistency and flavour of a very reduced soup. It is solid enough to slice and serve but quite soft. There is a strong corn flavour throughout and layers of vegetables such as potato and carrots. The chicken inside has obviously been cooked for a long time and so is very tender. The guacamole on top is apparently not traditional. 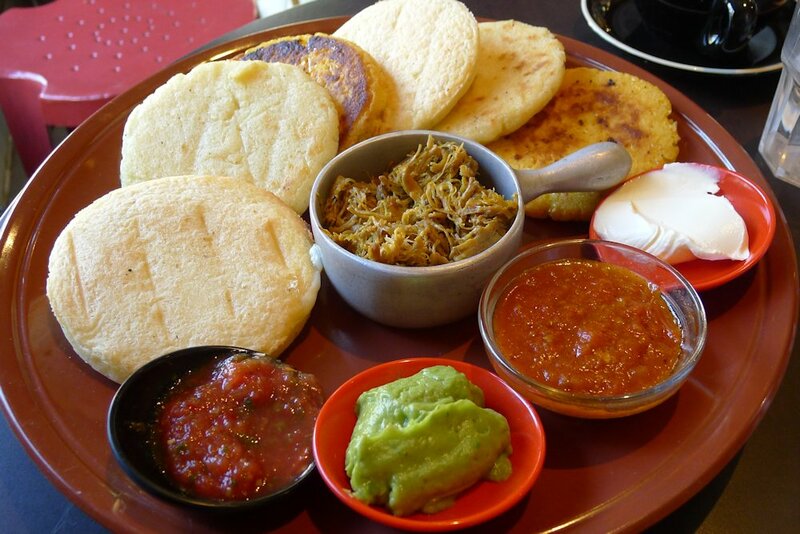 This platter is based around three kinds of arepa. Available in many varieties and with many fillings, this muffin-come-fritter came to us in the form of (from left to right) cheese filled, white corn and sweet yellow corn (choclo). The condiments provided the flavour hit. In the centre was ropa vieja which is slow-cooked shredded beef with spices. The small bowls (from left to right) contained aji (chilli), guacamole, hogao (tomato with spices) and sour cream. Both the aji and hogao were favourites and we found ourselves mopping them up with our arepas. A great dish to share. Something for us simple Australians! 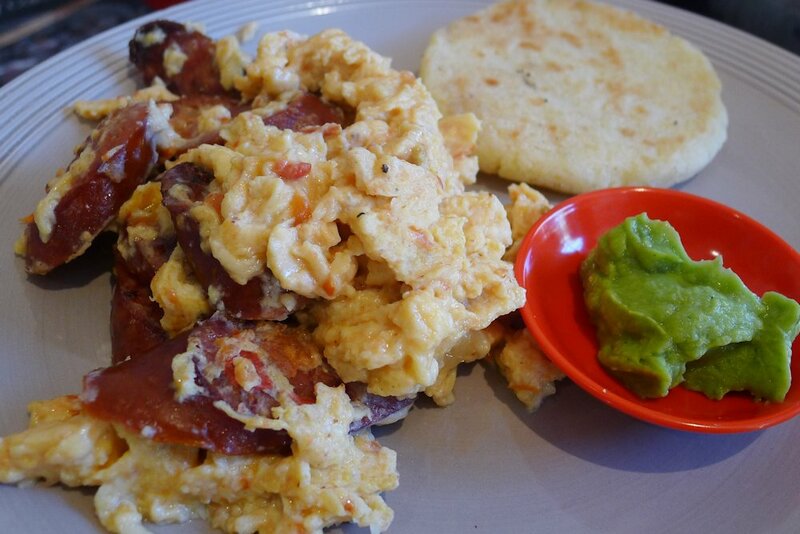 The South American eggs can be ordered with chorizo ($14), on toast ($8.50) or vegetarian. Even the eggs by themselves tasted fantastic. They have a delightful chilli and spice kick but that doesn’t stop them from adding plenty of chorizo too. The guacamole on the side tasted good but it was simply not needed. Great flavours here. At this point may I say we had two of these dishes at our table! All of this between four and we weren’t done! 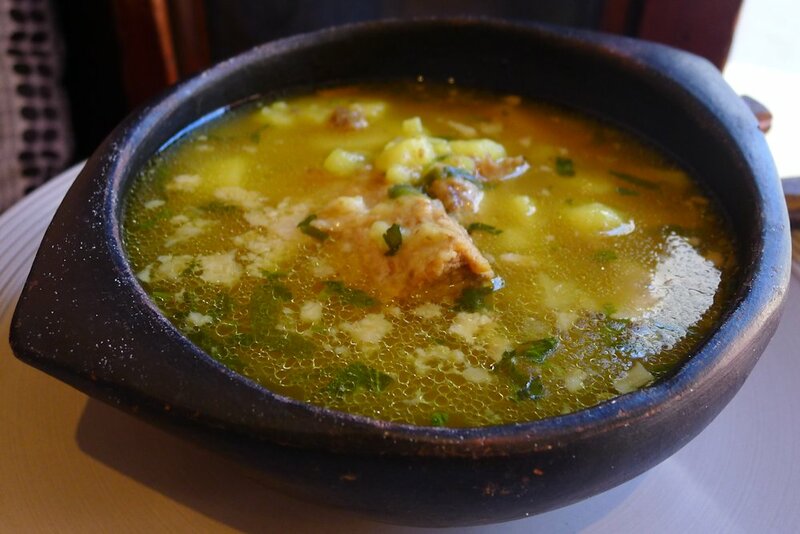 Caldo de costilla ($14) is a traditional breakfast soup made with beef ribs and apparently a fantastic hangover remedy! The marrow from the ribs provide a lot of the flavour and the meat literally falls off the bone. Potatoes make up a large proportion of the soup but it was altogether very flavoursome and highly recommended. Another must-try from the morning! The arequipe is a South American caramel that will literally leave you wanting more. Again served with the white cheese, it actually works together remarkably well. Regardless of what you order, be sure to have this! I thoroughly enjoyed my tour of Colombian breakfasts and would happily return. You may be crying out that we did not review the coffee and you are right. However we could not have managed to try anything else! 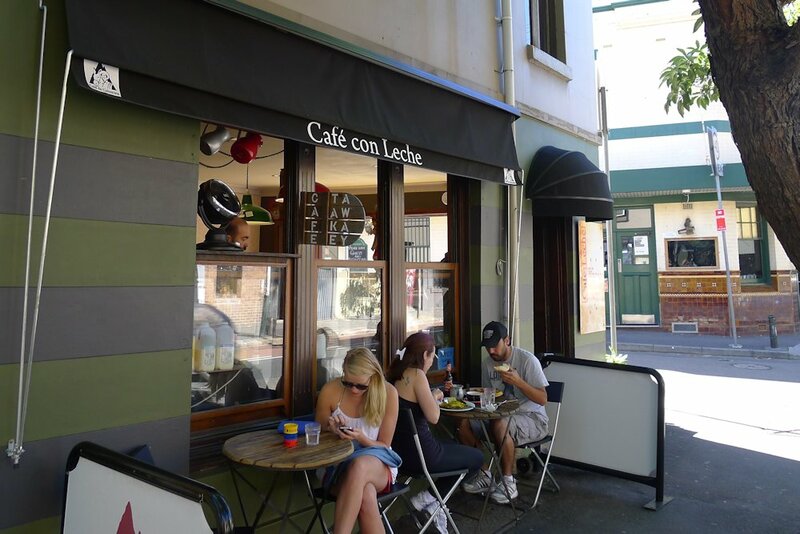 Columbian coffee is available at Café con Leche though so you now know where to go for your South American fix! 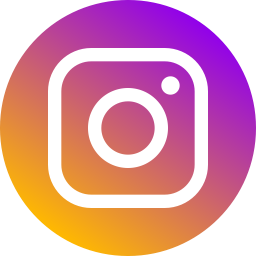 Note that CcL is not open on Sundays.